Water can be one of the most damaging tools of nature to your home. Whether your home has experienced water damage due to excessive flooding, broken pipes, hurricanes or other extreme natural disaster-type events, or something else, it’s essential that you deal with the damage in a timely manner if you don’t want there to be lasting consequences. 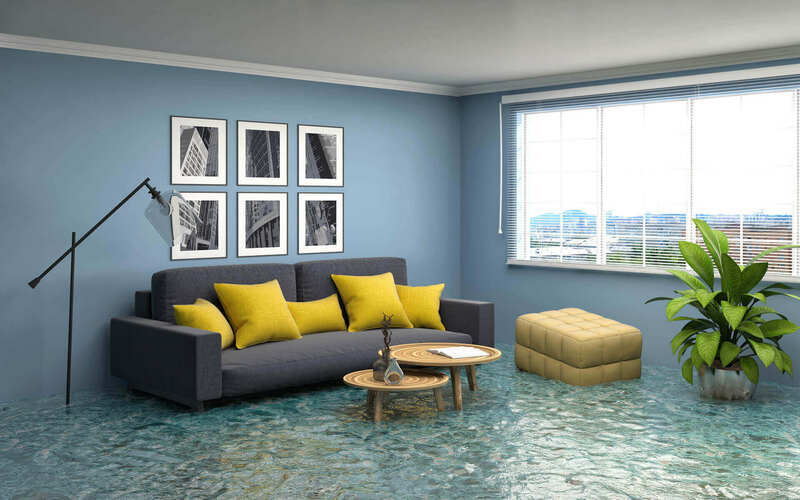 Once done, water damage can be incredibly difficult to reverse, so don’t let it wait! The first thing to worry about is getting rid of any water still standing in your home. Fortunately, when it comes to the extraction of water in New York City, we’re well equipped to take care of your needs. We’ve got cameras, submersibles, and truck-mounted gear to help us with water damage cleanup all over Manhattan and New York. Of course, it takes more than the right tools to deal with these kinds of incidents, which is where a little bit of manpower and a lot of determination can help. We’ve got both in spades, with far-reaching expertise in all kinds of domestic water cleanup, as well as an extensive background in disaster-related damage repair and water cleanup. So, if you’re dealing with water damage big or small, make us your first call. We’re prepared to meet your needs around emergencies, natural disasters, catastrophic messes, and all manners of situation which might just fall beyond your particular skill set. You might think you know how damaging water and other natural elements can be, but you’d be shocked to discover how much there is to this! Something most people don’t consider when it comes to water damage is the dirt and grime which can come with water overflowing your home or workspace. While it’s true that you have to be diligently concerned about things like warping, mold, and even rust, it’s easy to overlook the fact that, once the water is gone, there’s likely still going to be a mess to clean up! We don’t miss a step when you call on us for help with your unexpected water damage. If mold and mildew accumulates because you didn’t know about damage or couldn’t get to it, we can help. If you need help locating areas where there may be unseen water accumulating or causing damage, we can use infra-red cameras and more professional tools and tricks to determine the source of the problem. We’ll even handle other similarly challenging (and potentially related), but unique problems which can arise. These can include issues arising from fire and smoke damage or areas which need disinfecting or sanitizing. The problems caused by water damage and other natural events in your home only become bigger if given the time to develop! Bigger problems relating to water and other problems mean a bigger bill and more health complications for you and your family, so don’t let your time go by! Let us remove that water, repair the damage, and get your home back to new! Call or book an appointment today for more information on how we can help you! Truck mounted and portable extraction units performing efficient water removal. ​Submersible and gas-powered pumps for continuous pumping of high level water. ​Infra-red camera may be used to identify water location for thorough water removal. Fire and smoke damage restoration. Disinfection / Sanitizing and deodorizing. ​Mold and mildew removal treatment & prevention. © 2018 Spotless NYC. All Rights Reserved. Request your free quote online, and save $15.